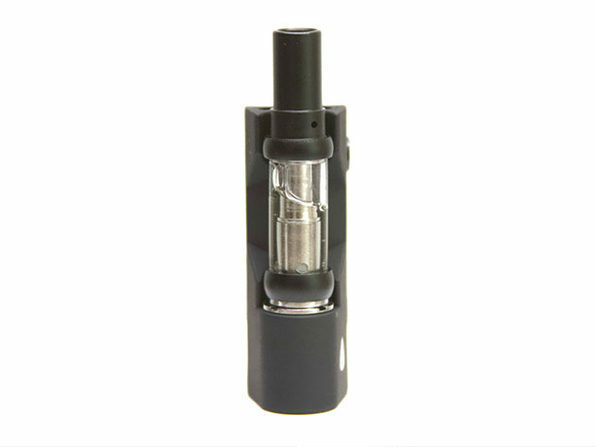 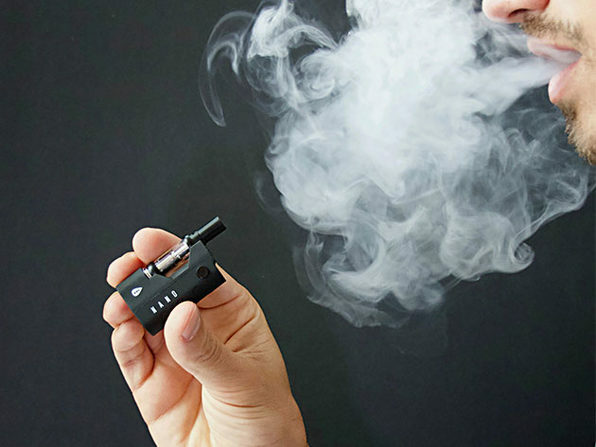 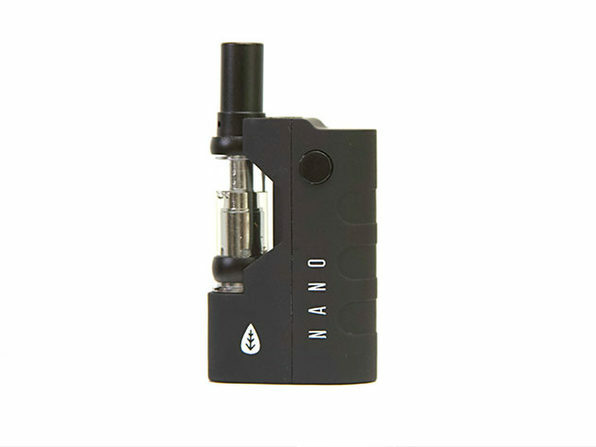 Meet The Hippie Nano, the world's smallest vaporizer for waxy oils and liquid. 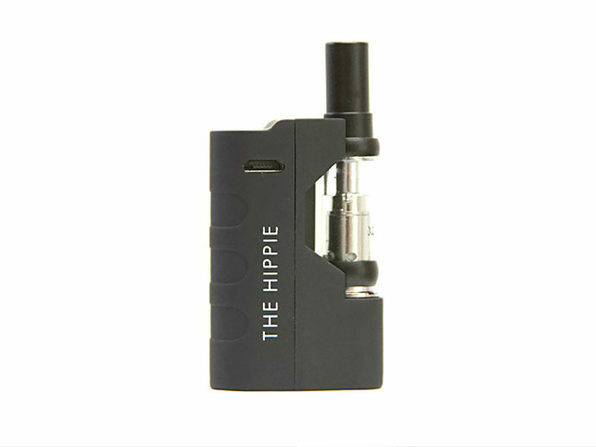 This tiny, easily portable vape features a changeable voltage control and even a pre-heating function for your discreet, quick enjoyment. 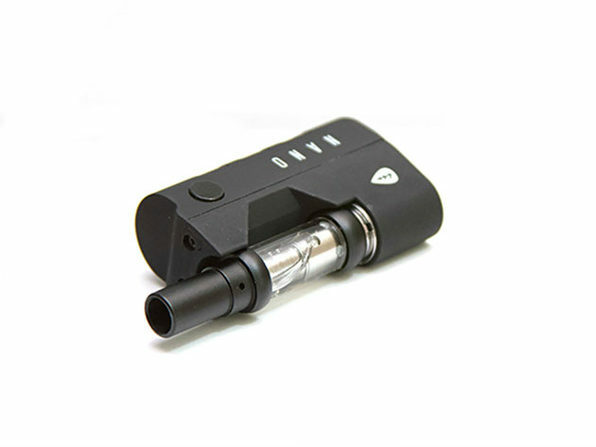 Compatible with any disposable cartridge with 510 thread, it's extreme convenience in a miniscule package.